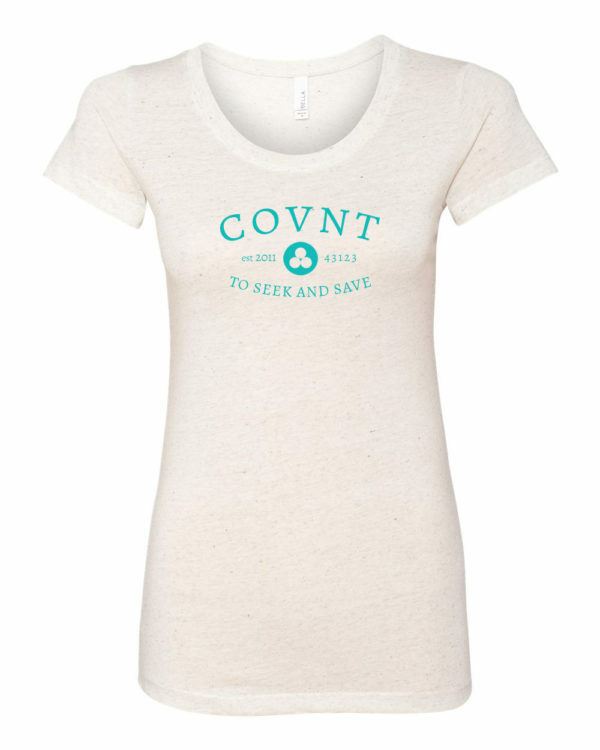 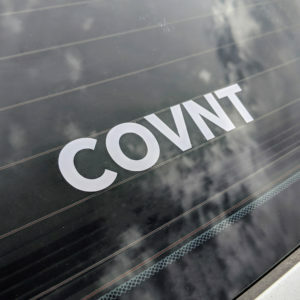 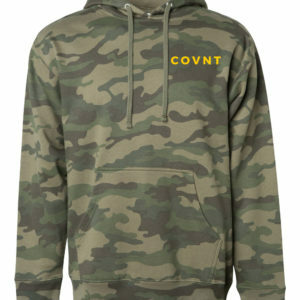 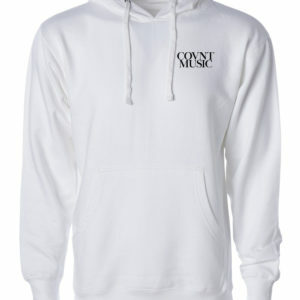 This simple shirt tells the story of COVNT. 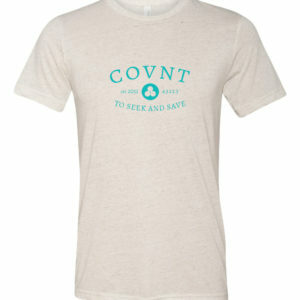 Established in 2011, in Grove City, with one simple goal. To continue Christ’s mission to seek the lost and see them saved by His gospel.